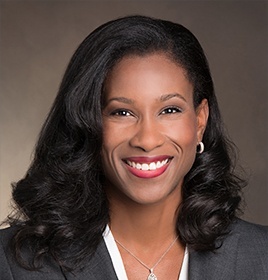 Leah Brown, MD is a Board-Certified Orthopaedic Surgeon. She uses the latest medical technology with the state of art medical facility to provide her patients the best possible outcome. If you wish to be advised on the most appropriate treatment, please call the Tele Phone number of Leah Brown, MD Office(602) 553-3113 to schedule an appointment or click to request an appointment online.